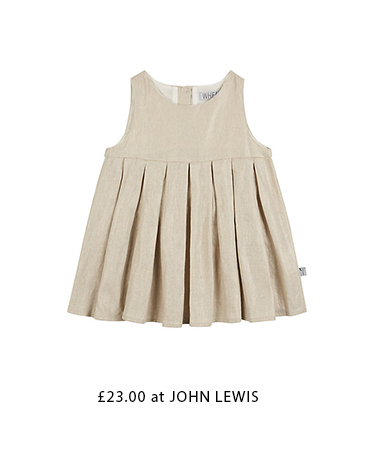 We're midway through summer which means one thing - sales! 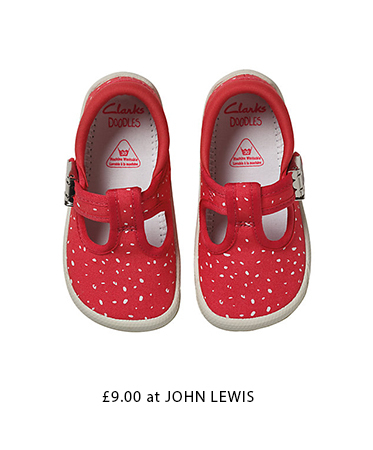 What better way to treat your little ones during the summer holidays than to a toy to keep them preoccupied or a new summery piece of clothing they can be proud of. 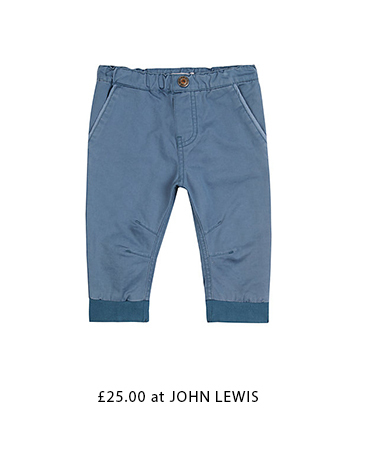 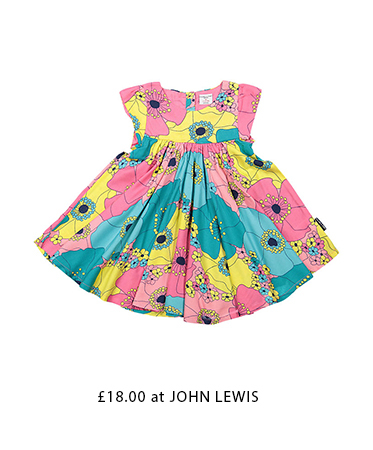 From floral summer dresses to baby playsuits and toy cars, John Lewis has the ultimate clearance with up to 70% off, so no need to break the bank to make your girls or boys happy. 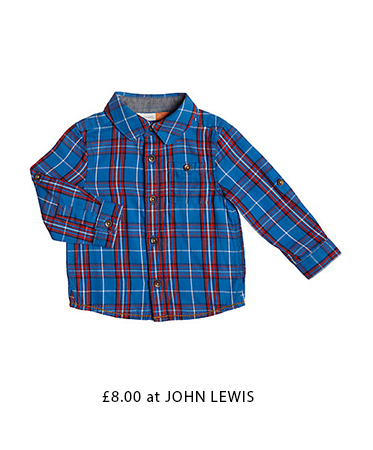 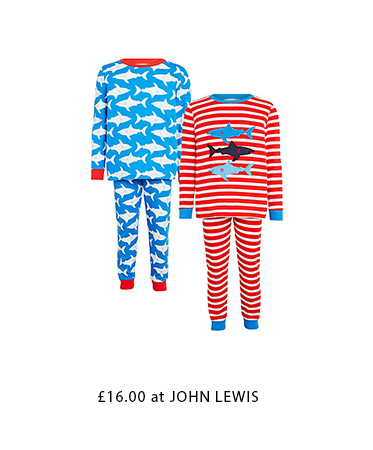 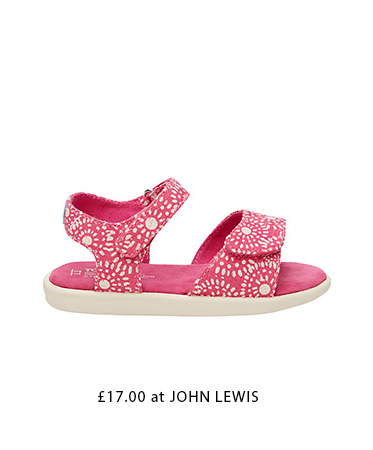 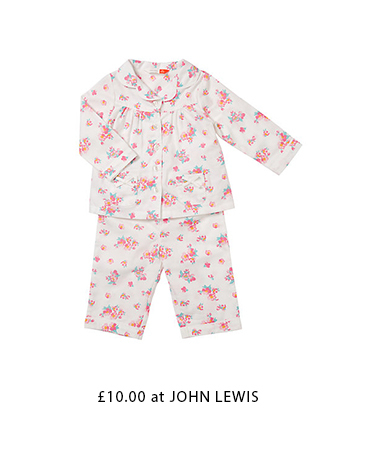 From floral dresses to polka dot canvas shoes and matching pyjama sets, the John Lewis sale has a range of items to treat your little girls.